 Using Glow Dreaming in conjunction with other sleep aids, sounds or nightlight's. 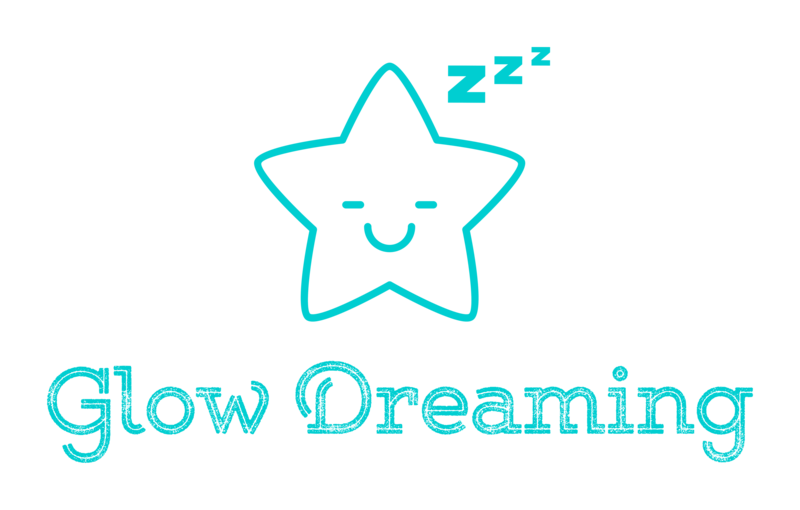 Glow Dreaming has been carefully designed and manufactured to give you or your child every success at sleeping. By using other devices while using the Glow Dreaming you are actually impacting how successful the product will be. The red LED light is the only light you need in the room. It is best to remove other night lights. Unless they are red LED they will be producing blue spectrum light that will negate the impact of your Glow Dreaming. Using other noise machines will not have the same impact as your Glow Dreaming since the sound file will be very different even though it may sound similar. There is a reason we worked with the world’s best sound specialist. Take advantage of the technology. Using other sounds at the same time will change the frequency your child hears reducing the effectiveness. Remember you bought a Glow Dreaming because other devices weren’t working. Give your Glow Dreaming the best chance at success by not using other products which have already failed.